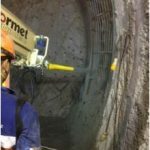 Shotcrete Services Ltd constructed a new cable tunnel and shaft and tie into the existing Liverpool St underground station for Vinci’s Crossrail project. 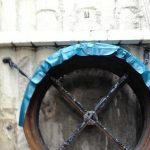 The shaft was 4m diameter and 12m deep from which a 55m length of 4m ovoid shaped tunnel was excavated over the top of existing tunnels, under live railway tracks with only 5m of cover at the crown, eventually breaking into an existing inclined tunnel within Liverpool Street Station. 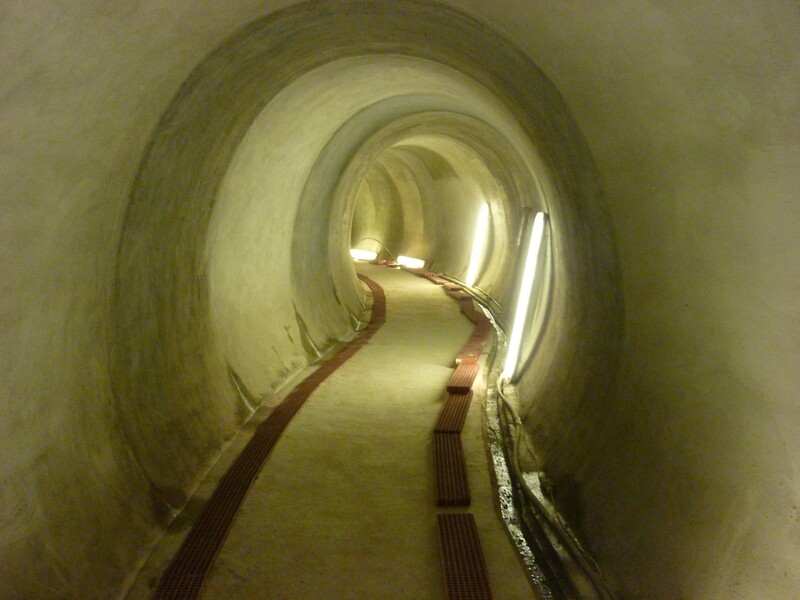 The shaft and tunnel were successfully excavated by mini excavators and sprayed using both hand and robot techniques on a 24 hour basis. Using their own designed mix, the concrete exceeded expectations and reliably gave high early strengths enabling confidence in the process to be established. Given the sensitivity of the location and that it was the first Crossrail tunnel, the project attracted a high level of interest and scrutiny from all parties.